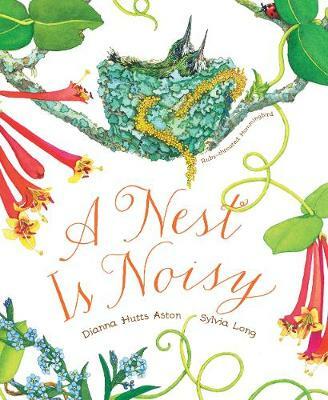 Buy A Nest Is Noisy by Dianna Hutts Aston from Australia's Online Independent Bookstore, Boomerang Books. 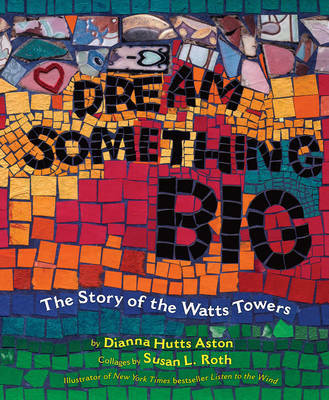 Dianna Hutts Aston is the author of many books for children. In addition to writing for children, she has established an annual Teen Writer's Workshop for underprivileged Mexican teens and is the founder of the SOS Messages in a Bottle Project. 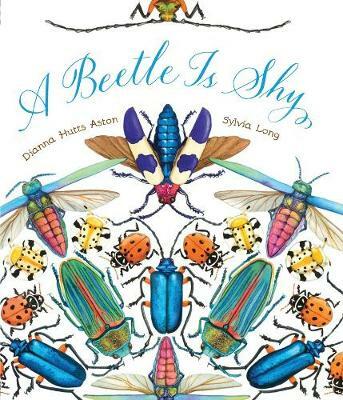 Visit her at www.diannahaston.com. She lives on an island off the coast of Texas. 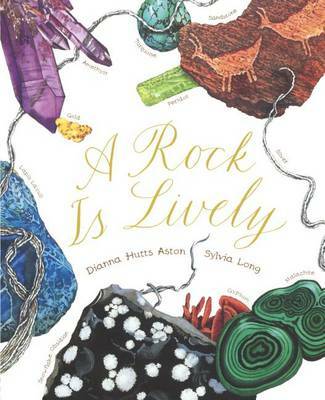 Sylvia Long is the illustrator of many bestselling books for children, including Sylvia Long's Mother Goose: Four Classic Board Books and Hush Little Baby. She lives in Scottsdale, Arizona, with her husband and their dogs. 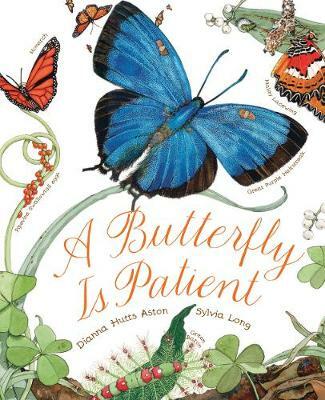 Learn more about Sylvia Long at www.sylvia-long.com.